When rankings fluctuate between URLs, your traffic and user experience can suffer. 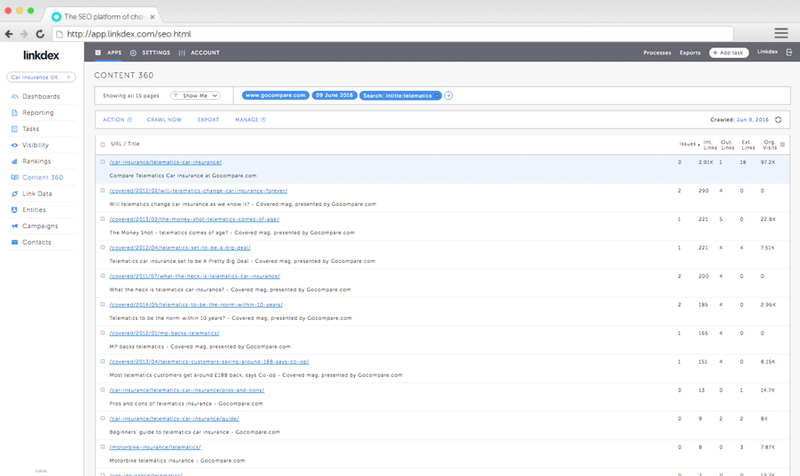 Identify these issues and overcome them with Ranking Flux and Keyword Cannibalization Management. How can Linkdex help me solve Ranking Flux? Identify when and where keyword flux is occurring. Deploy strategies and focus on where you need to consolidate value to improve performance. When websites have pages about similar or related topics, there can be overlap on similar keywords and topics. It's especially common on multi-language and e-commerce websites. Without measures in place to manage how search engines infer which is the ‘preferred’ page, and correct utilization of tools such as canonical tags, there is a risk of ranking flux. As content is changed and updated, pages are moved and deleted, and as competitors and markets shift, your rankings can shift with them. Without keeping a close eye on your content, topics, and site structure, you can find yourself in a position where your pages are competing for relevancy and your rankings fragment as a result. 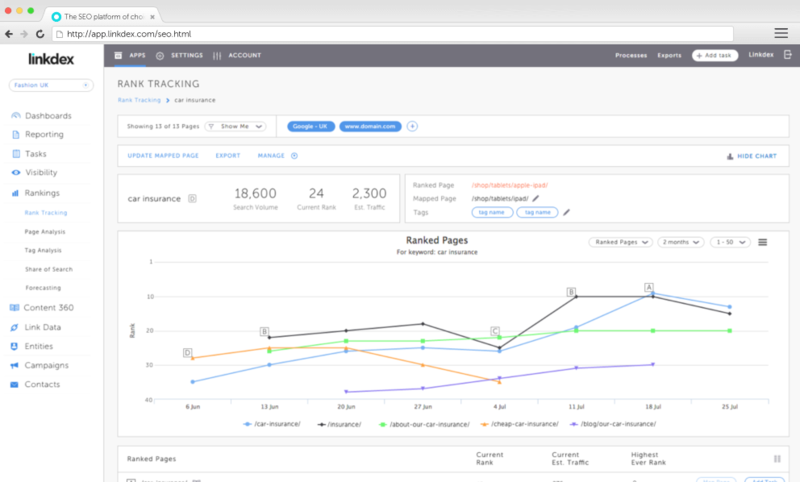 Managing ranking flux is all about planning, visibility and content management. 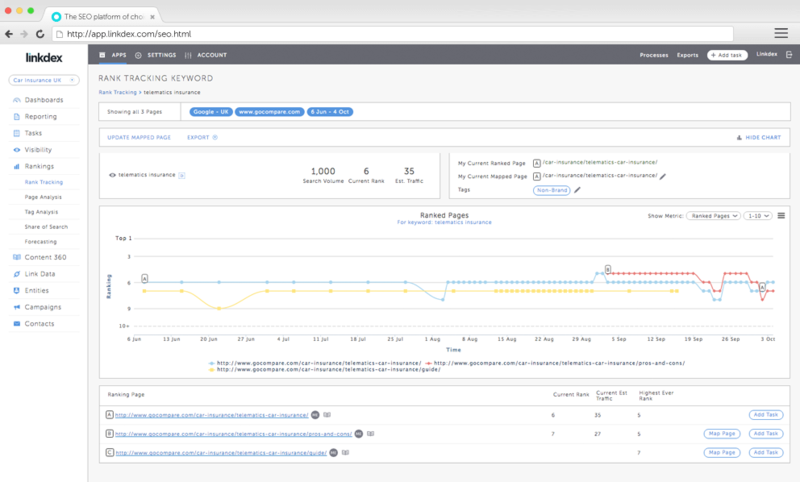 Linkdex allows you to identify and manage Ranking Flux and keyword cannibalization, and to work out a solution to optimize content and pages. 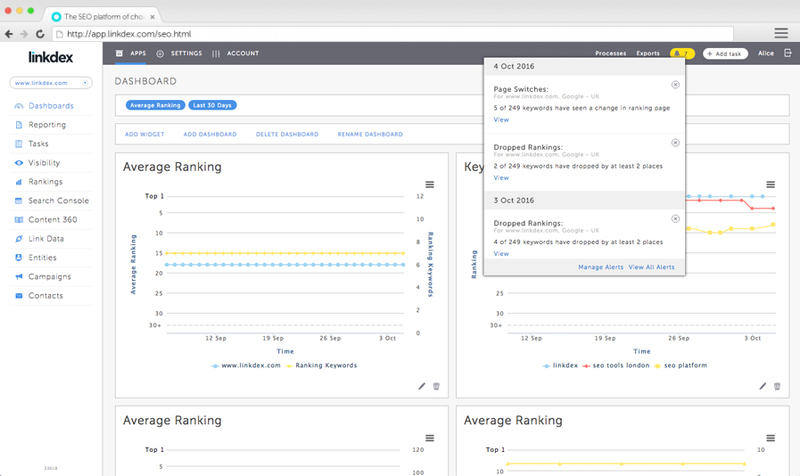 And with Linkdex's integrated Visibility, Ranking Intelligence, and Content Management features, you can now implement strategies that will solve Ranking Flux. For Good.